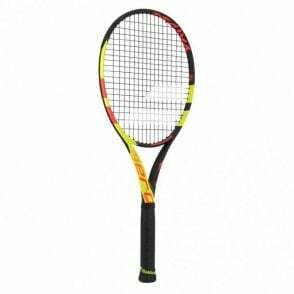 These Babolat Tennis Rackets are an improved version of one of the best selling racquets of all time due to its power and control. 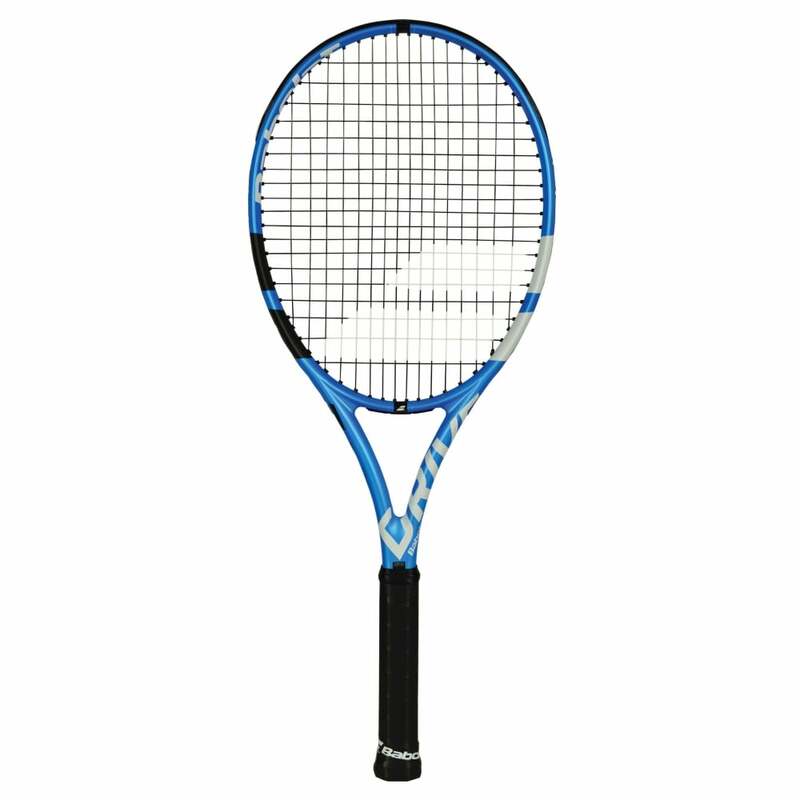 The Babolat Pure Drive latest evolution comes in form of FSI Power (Frame String Integration), the strings in the sweetspot area, just above the center are arranged in a pattern to provide greater power on your shots! 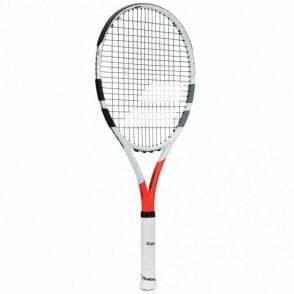 The latest 2018 version of the Pure Drive offers much greater feel than any previous version thanks to partnership with SMAC, a French aerospace company. 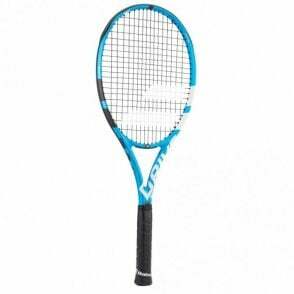 In order to give more feel, they have felt they need to reduce the vibrations in the racket, therefore they have used SMACWRAP (a thin viscoelastic rubber) to develop CORTEX PURE FEEL. Babolat Pure Drive tennis racket 2018 model (300g) is the ideal racquet for the intermediate-advanced player looking for power with manoeuvrability and forgiving racquets. 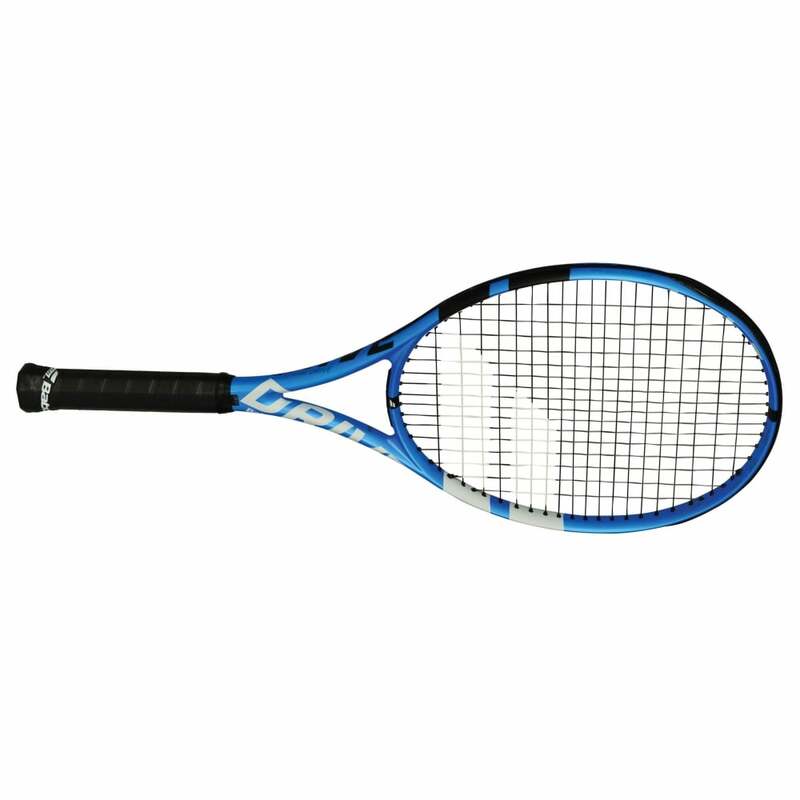 The Pure Drive gives great power yet the new model helps with greater feel. 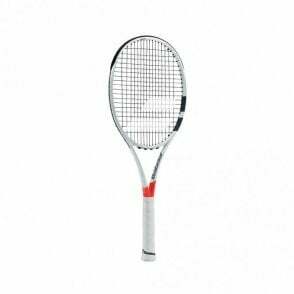 FSI Power (Frame String Integration) A higher sweetspot for more power and comfort in the contact zone. 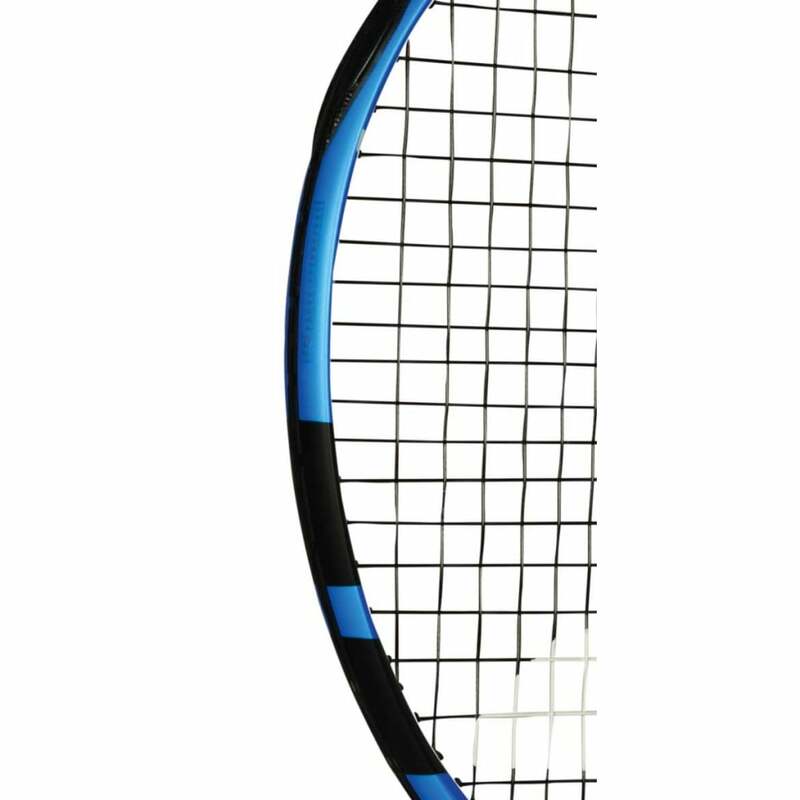 Graphite Tungsten construction - Provides excellent stability when the balls strikes the rackte, allowing better control & power. Tungsten at 3 o'clock & 9 o'clock position. 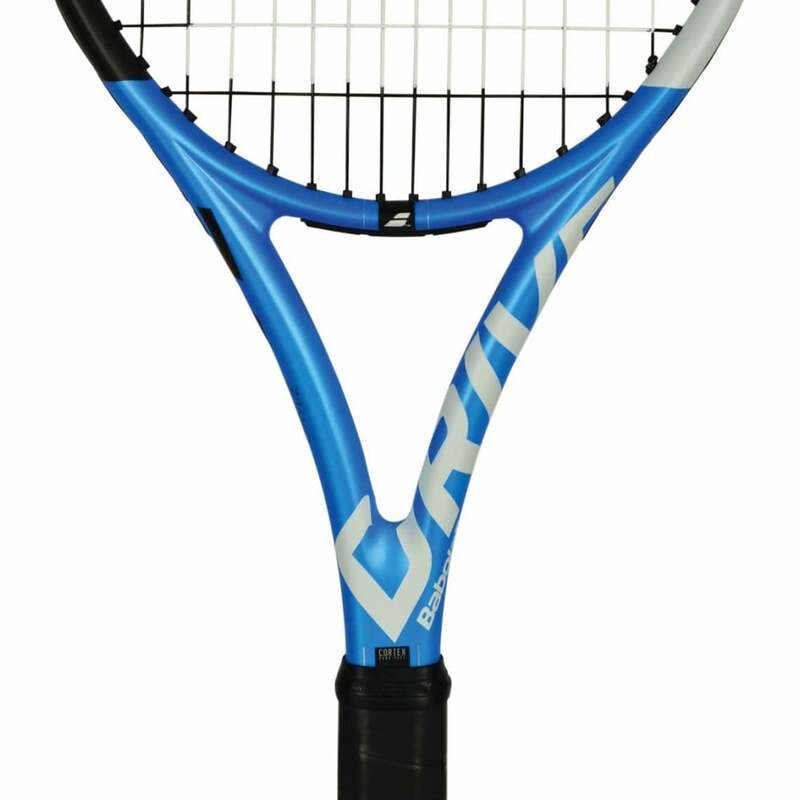 Cortex Pure Feel Technology - Using SMAC Technology to offer great vibration dampening due to the material integrated in the graphite of the racquet which in turn helps give a much greater feel on the ball. 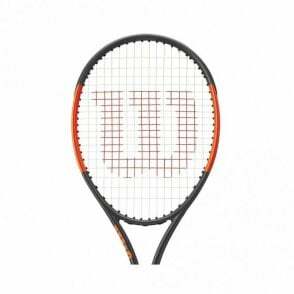 Woofer System - The first and most effective frame-string link system: a longer ball/string contact time for greater control and a sensation of comfort. 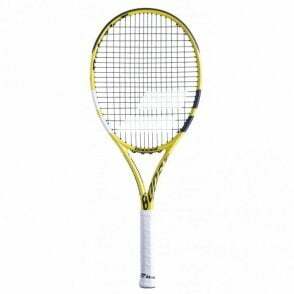 Elliptic Beam - Elliptical frame shape to give a higher resistance to twisting to help generate more power.